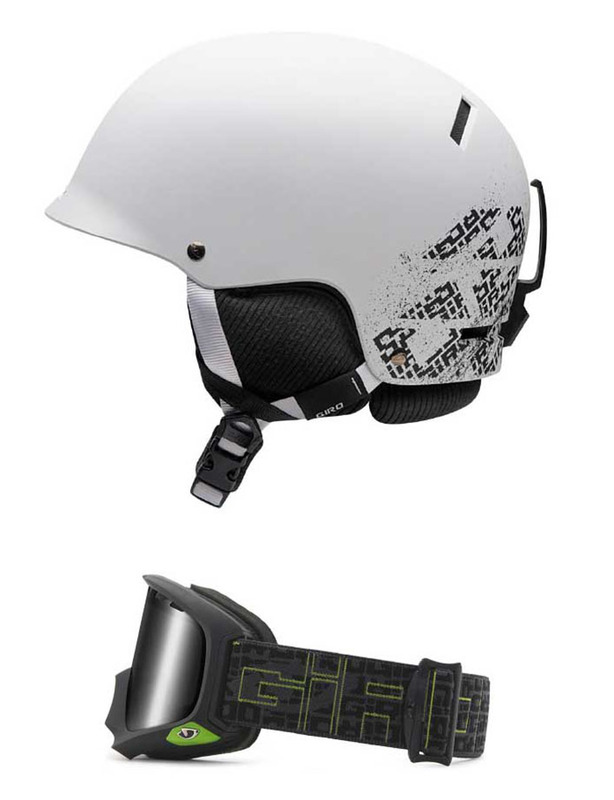 Packaging & Goggle Helmet graphics for action sports brand Giro. 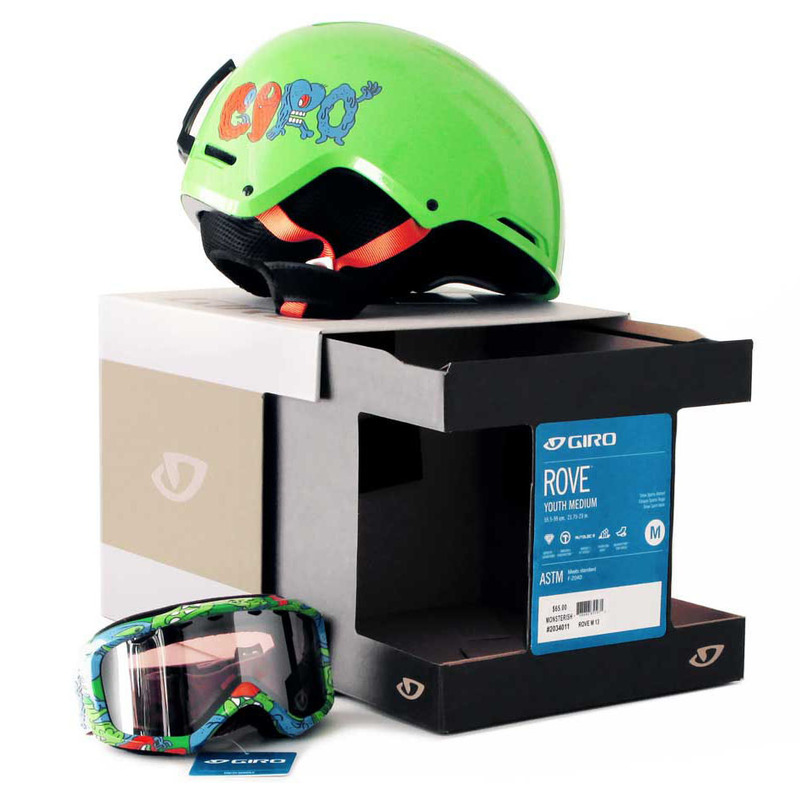 BXC helped Giro design their global retail packaging system for snow, MTB and road-cycling product including helmets, goggles, gloves, shoes and more. 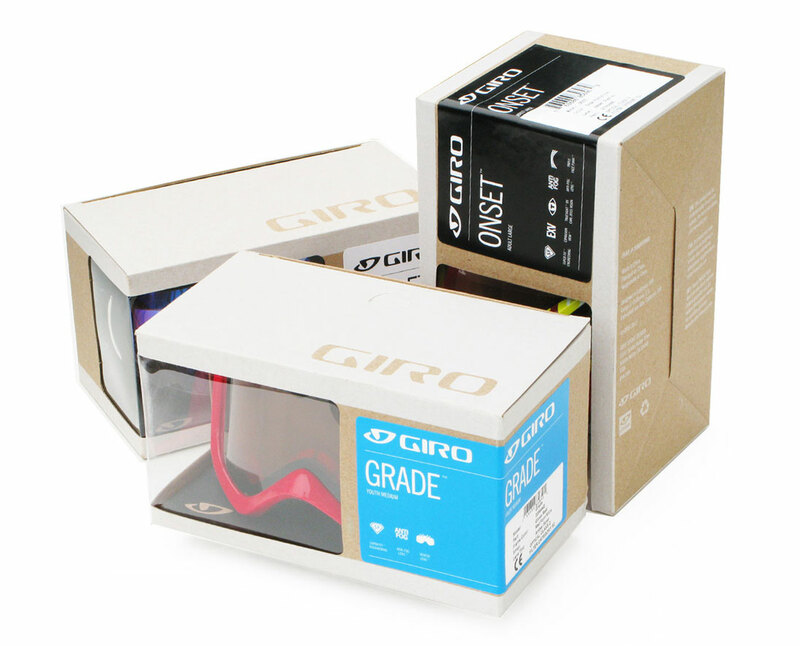 Giro wanted the packaging to be equal to their design philosophy. 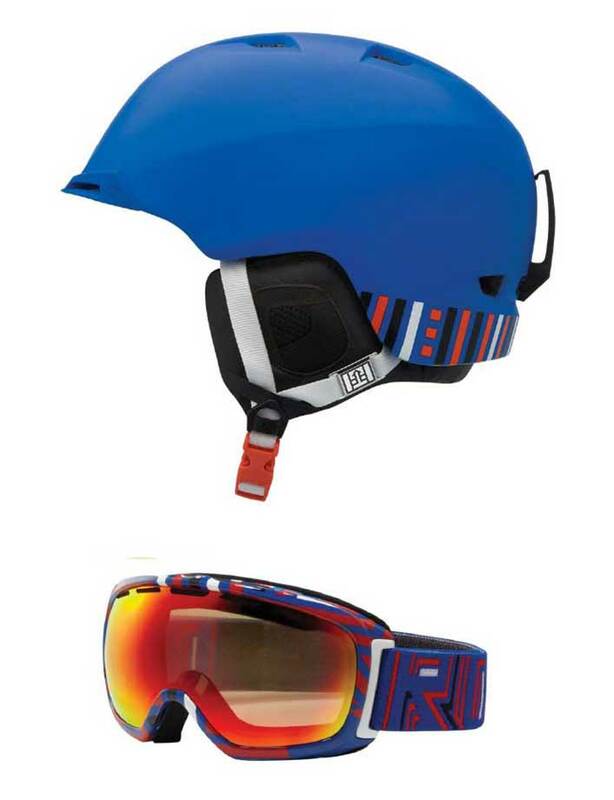 So our new concepts focused on performance and function then aesthetics. 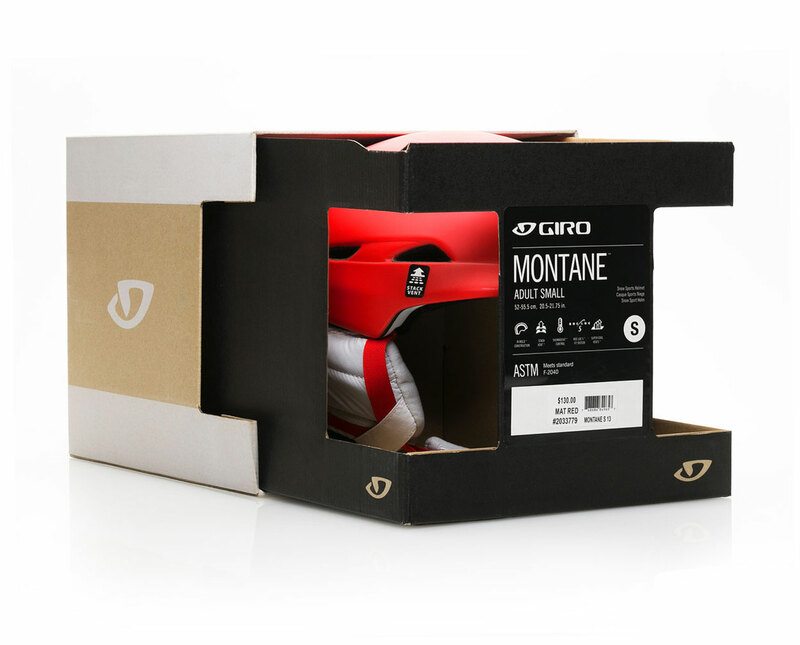 The boxes are design for maximized yield, increased assembly time, trimming costs and performing on shelves. 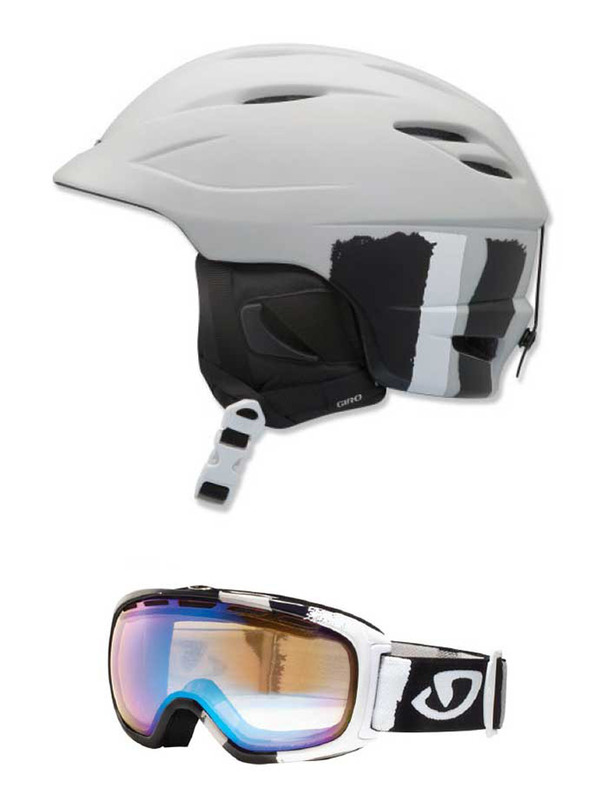 BXC also created product graphics. 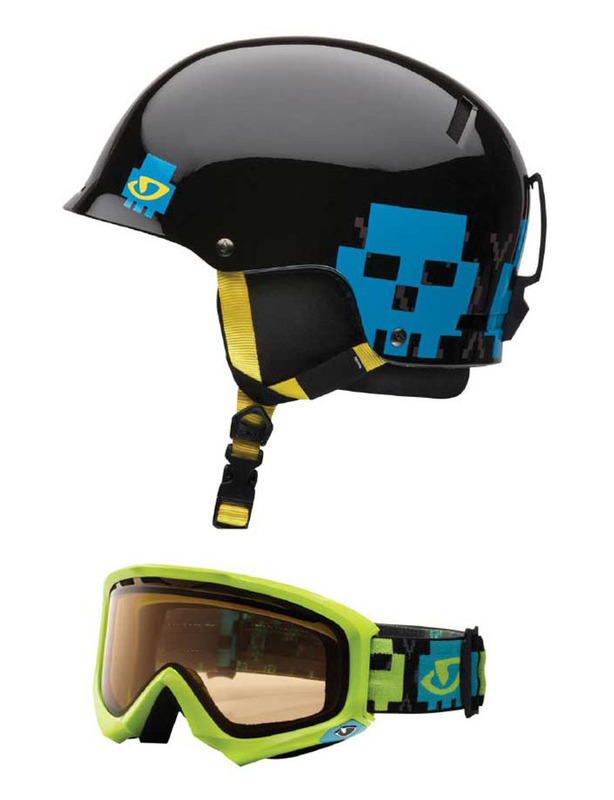 We provide concept sketches, illustrations, decorative logos, patterns and color breaks for the snowboard helmet/goggle winter sports apparel line. 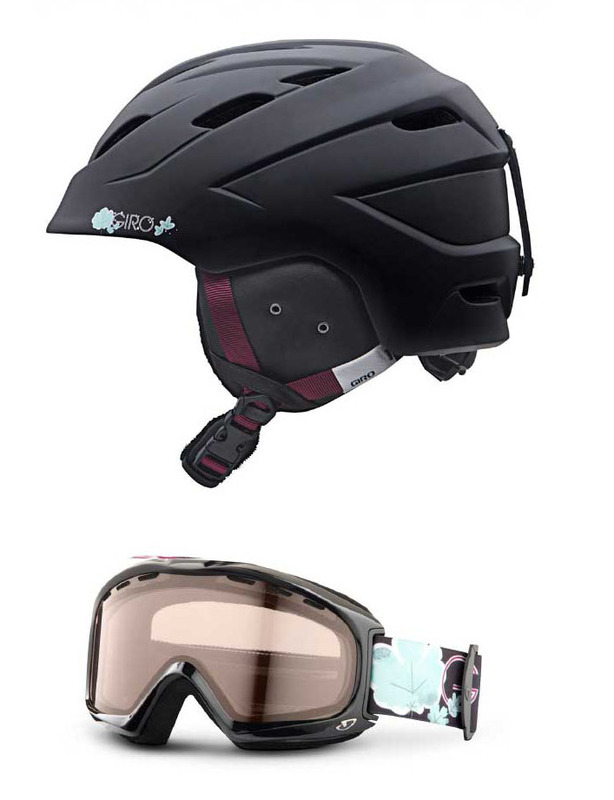 Merchandised as a set, so retailers can expect a fresh selection of technical outerwear accessories every season, and help people look cool and ride smart. 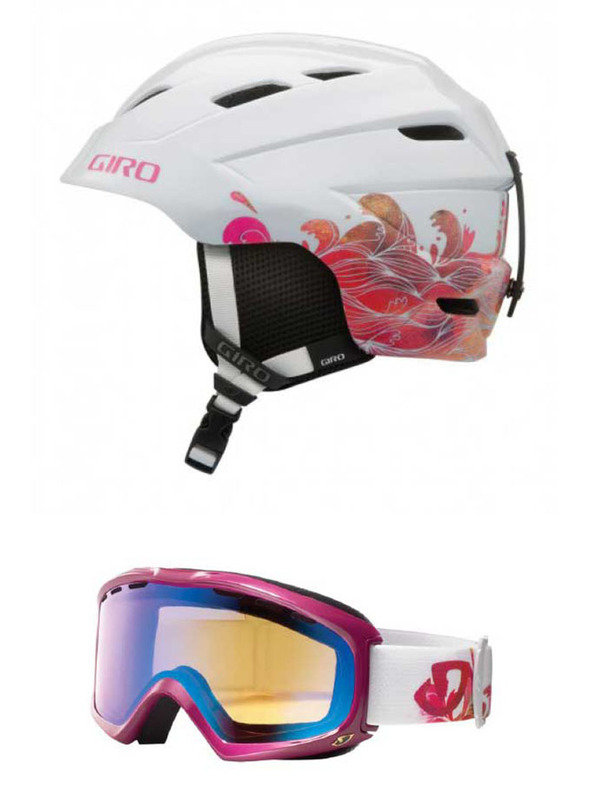 What we produced for Giro Sports.